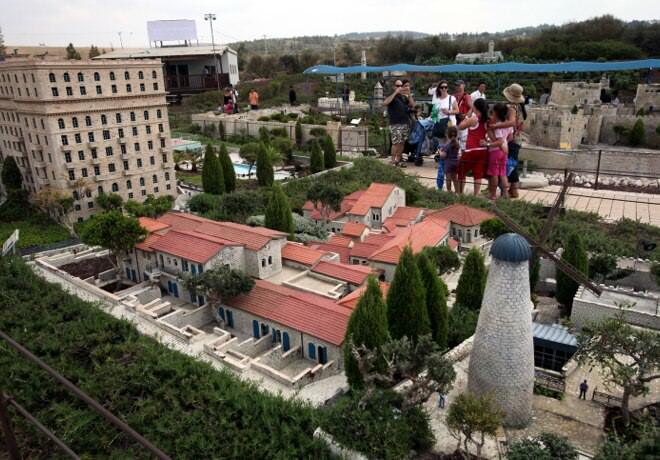 Mini Israel is one of Jerusalem's must see attractions, so if you have a few hours to spare, Mini Israel is an interesting, fin and interactive way to become acquainted with a little bit of Israel's history, as well as its important landmarks and sites, in miniature form, which is as impressive as the original. 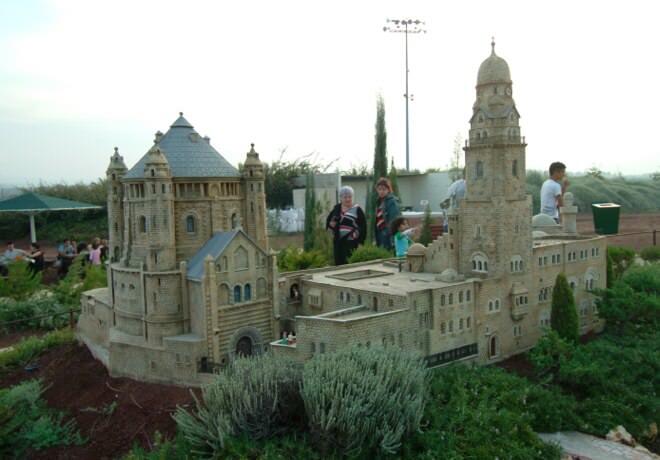 The park consists of 350 miniature designs of national sites, historical landmarks and Israel’s holy places, all reproduced in amazing accuracy. 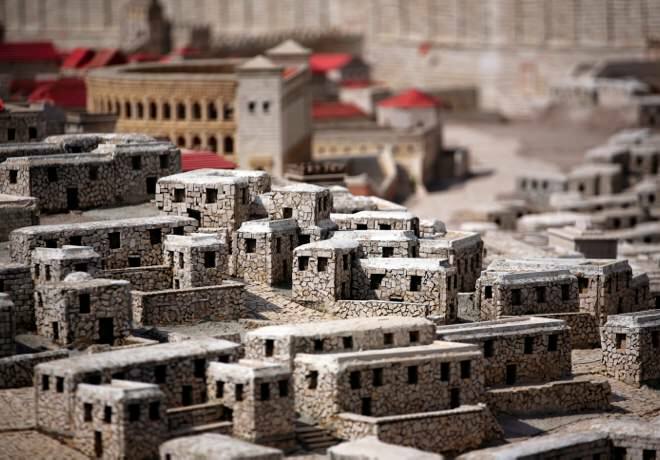 Among the Western Wall stones, near the Masada Mount or The Dome of the Rock, you will discover miniature citizens, 7 cm high, populating the various sites of the park. Mini Israel is also suitable for hosting Birthdays, Bar or Bat Mitzvah's, and other events. The park is located near the Armored Corps Memorial Site and Museum in Latrun, only thirty minutes drive from Jerusalem, getting off at the Latrum interchange towards Be'er Sheva.